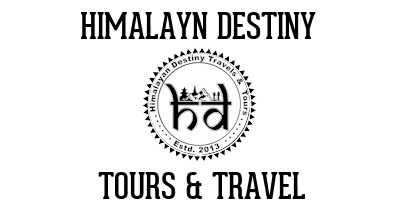 Looking for our tours in or around Gorkha? About 24km north of Abu Khaireni, Gorkha is famous as the birthplace of Prithvi Narayan Shah, who unified the rival kingdoms of Nepal into a single cohesive nation in 1769, but the Shah dynasty ended with the ignominious ‘retirement’ of Gyanendra Shah in 2008. In 2015, Gorkha became notorious as the epicenter of the worst earthquake to hit Nepal in almost a century, but many buildings avoided damage and the town remains an important pilgrimage destination for Newars, who regard the Shahs as living incarnations of Vishnu. 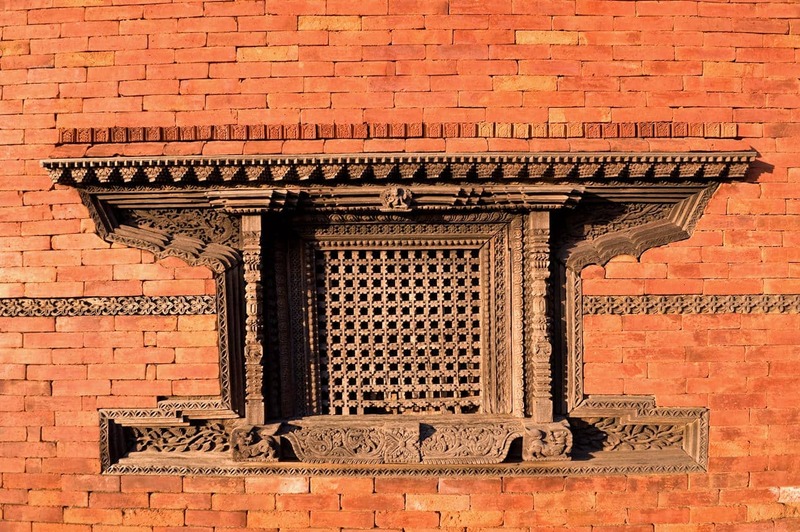 The main attraction is the Gorkha Durbar, the former palace of the Shahs, which looks over Gorkha from a lofty ridge. There are also historic temples dotted around the old part of Gorkha.